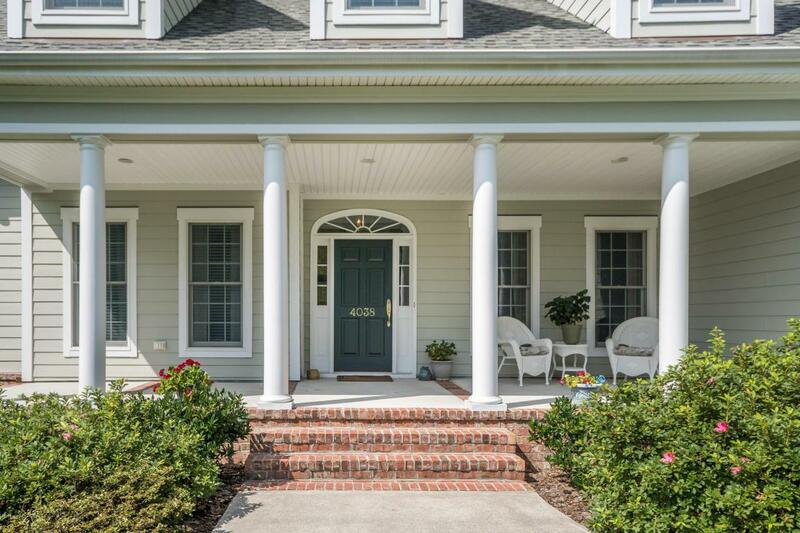 Low Country Southern Charmer with Wonderful Curb Appeal starting with Wide Front Sitting Porch and a very private homesite. 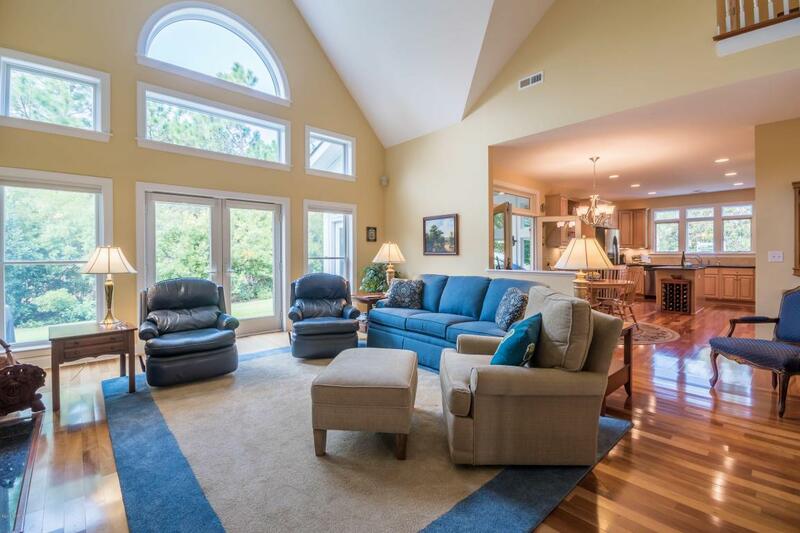 It has the Popular Open Floor Plan and Side Entry Garage. 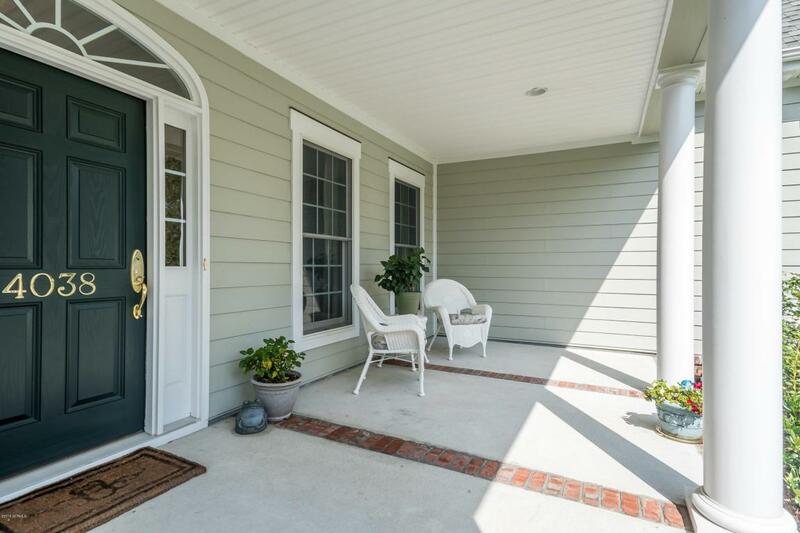 Three Bedrooms, Three Full Baths and a Powder Room PLUS a Bonus Room and a Four Season Sunroom. All the Amenities you want in your New Home - Beautiful American Cherry Hardwood, Silestone and Stainless. The Exceptional Construction includes Anderson windows and Doors, Water Reverse Osmosis, Manifold for House Water Supply, Energy Efficient Water Heater, exterior walls extra insulation, all interior walls also insulated, 2 Zone HVAC and systems, 12 Gauge Electrical wiring, Raised Slab Construction, Low Maintenance Hardiplank and much more. At the End of the Cul-de-sac for no traffic. Club Membership Active. Listing provided courtesy of Jerry C Biffle of Re/Max Southern Coast.